Uprising Engineering are located south/east of Melbourne in Victoria. 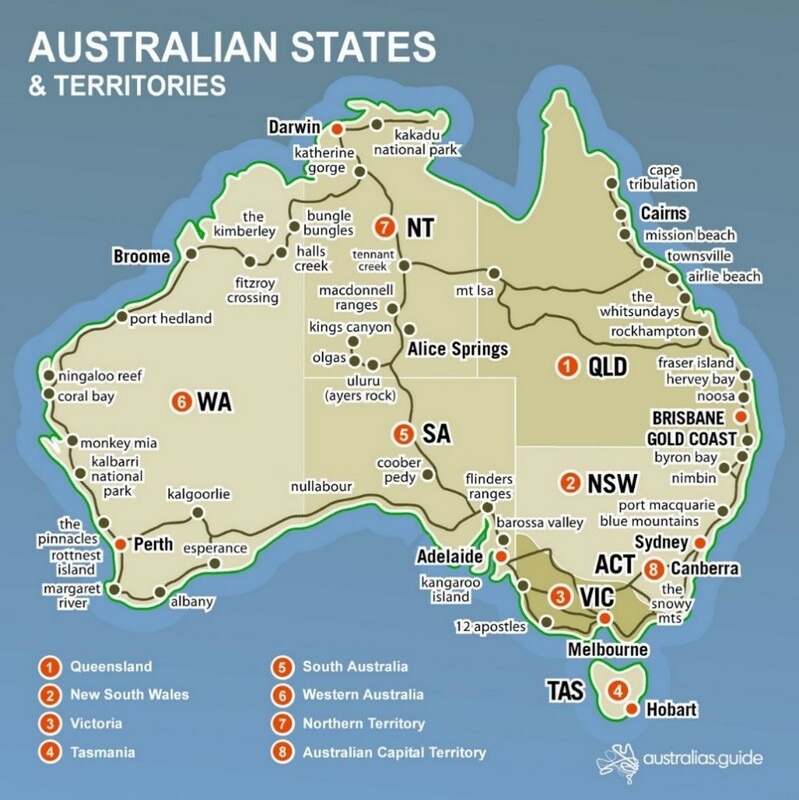 When it comes to transporting your new Tradesman trailer / Tradie trailer to any State in Australia, we have you covered and at very competitive rates. Pricing on transport can vary depending on what state your trailer is being delivered too. We have partnered with a reputably transport company for our deliveries and to set a fixed rate. If we don’t have pricing for your state, please let us know where home is for you and we can submit a quote based on your location. Tradesman trailers Pakenham, Tradesman trailers Melbourne, Tradesman trailers Victoria, Tradesman trailers Brisbane, Tradesman trailers Gold coast, Tradesman trailers Sydney, Tradesman trailers NSW, Tradesman trailers Adelaide, Tradesman trailers NT, Tradesman trailers Perth, Tradesman trailers Tasmania, Tradesman trailers near me, Trailers Australia.